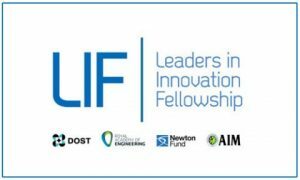 Leaders in Innovation Fellowships (LIF) that is held on January 8 th to 22 nd 2018 in UK. 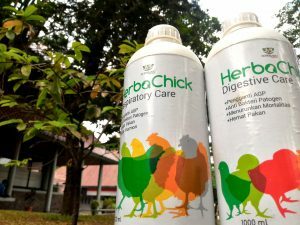 Nusantara), dan ATM Sehat (PT. 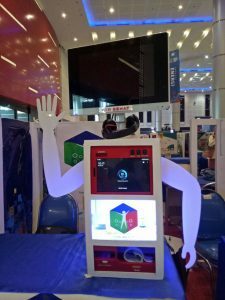 Tele Sehat Indonesia). xanthorriza (javanese ginger), curcuma longa (turmeric) and other herbal ingredients. health stakeholder services by online. negotiation and corporate financial management. discouraged in running their business. incubator program that is managed by DIIB UI.